Diversiton can provide printed copies of its popular Diversity Calendar OR we can print (and even distribute) your Bespoke Corporate Calendar for your organisation. 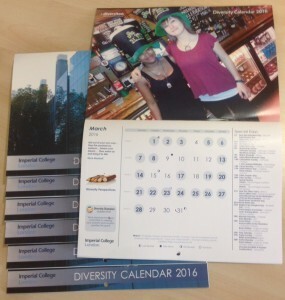 Imperial College London produced a beautiful Bespoke Calendar which was then printed for Staff and Students. 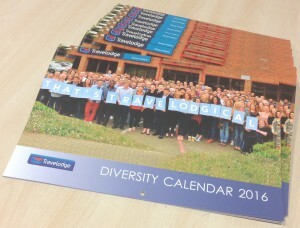 Travelodge produced a wonderful Bespoke 2016 Diversity Calendar building upon their slogan ‘Travelogical’. 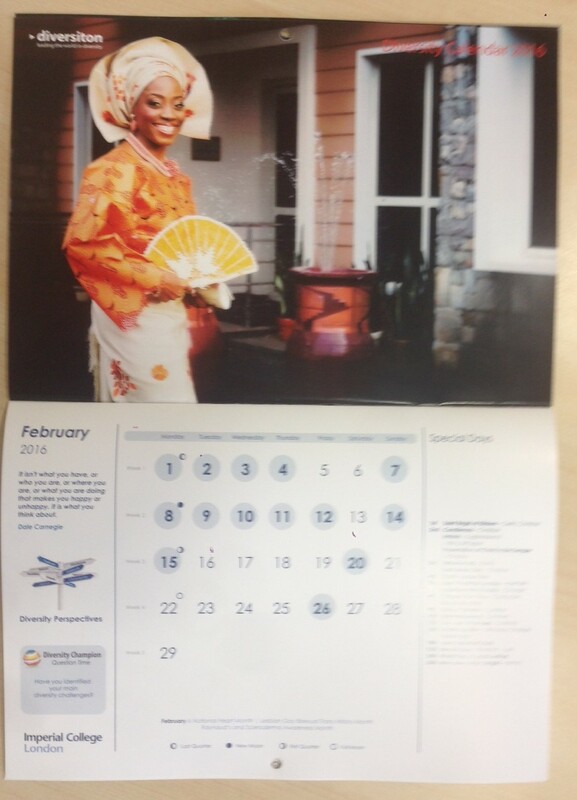 The calendar was printed and distributed by Diversiton to 600 Travelodges throughout the UK and Ireland. 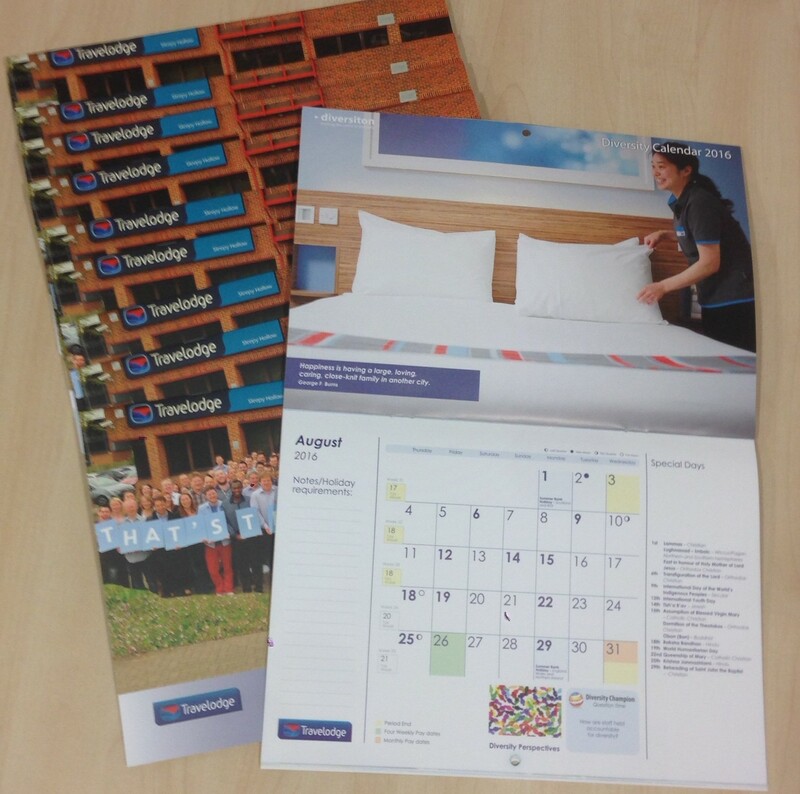 Check the Reception Area next time you book in for a night! 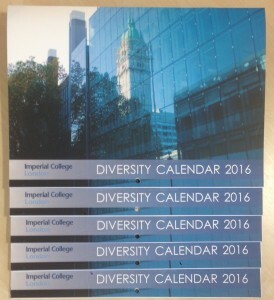 are based on the financial year April 2016 – March 2017. These can incorporate Period Ends, Four Weekly Pay dates, Monthly Pay dates, Quarter End dates, etc. 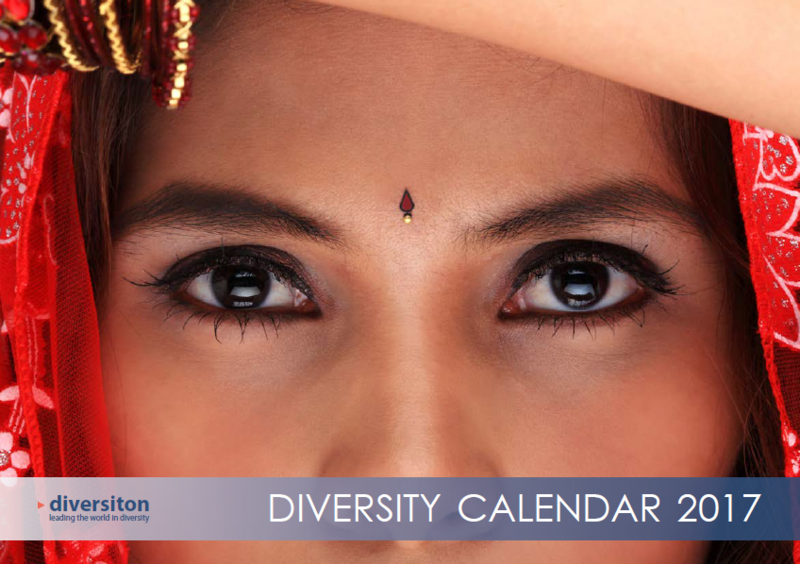 The original Diversiton calendar design is the result of 15 years of experience resulting in the most trusted and respected calendar of its kind. Order copies now for your organisation. 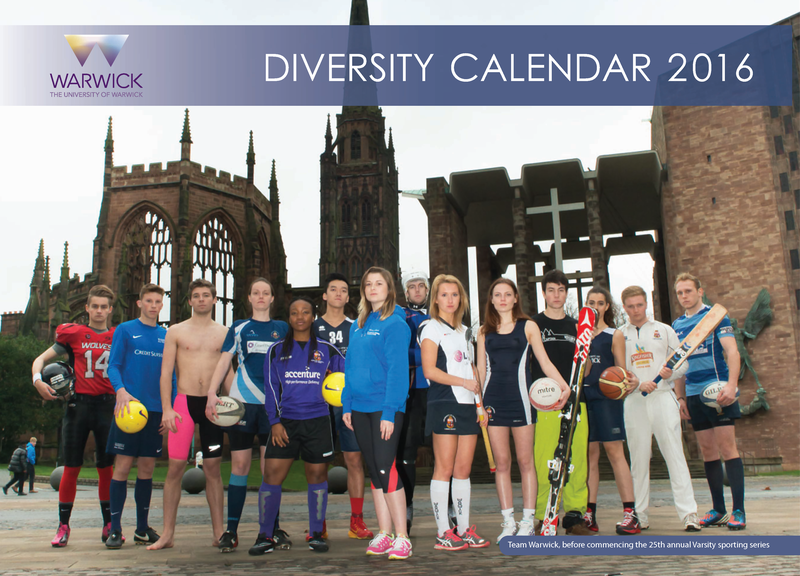 Order your online calendar with your logo OR the bespoke online calendar and we can PRINT copies of this for you. 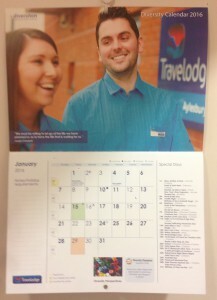 Please note that the minimum quantity is 100.